When Tym Switzer, owner of Switzer Performance, and ShepTrans owner John Shepherd went down to the drag strip with Shepherd’s GT-R, they intended to simply dial in the new Syvecs SGTR ECU package programming – not to set a new quarter-mile record. But that’s exactly what they did. After a few runs, they realized things were gelling so they pulled out the camera and made an astonishing 8.61-second quarter-mile run, reaching a top speed of 170.47mph. If you’re thinking you can simply order the Syvecs replacement engine control unit for your GT-R and smash quarter-mile records, think again. Shepherd’s GT-R had a bit more done to it than that. 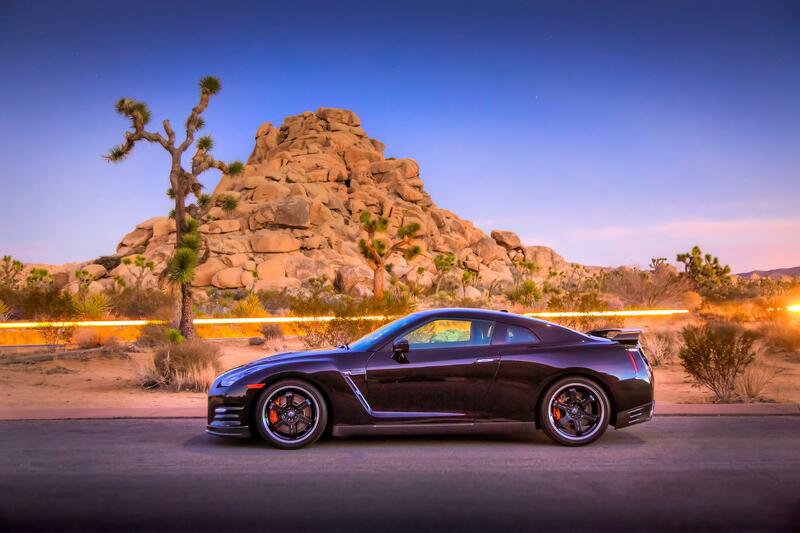 According to the Switzer Performance website, this particular GT-R had received “fully-built ShepTrans driveline, an AMS turbo kit, and our Switzer/Syvecs dual-injection fuel system, as well as quite a few other vendor-supplied components.” Altogether, Shepherd’s GT-R puts out a reported 1,300 horsepower. No wonder it’s so flippin’ fast. We at Digital Trends have always been suspect of aftermarket upgrades as we find it a but audacious for fellows in a barn with a laptop to think they can do better than the factory engineers – especially with a highly-tuned car like the Nissan GT-R. Videos like this really make us re-think our disdain for the aftermarket. We also wish we owned a GT-R.